It's that time again. Pitch season! In fact, it's always pitch season. This is one of our favorites. 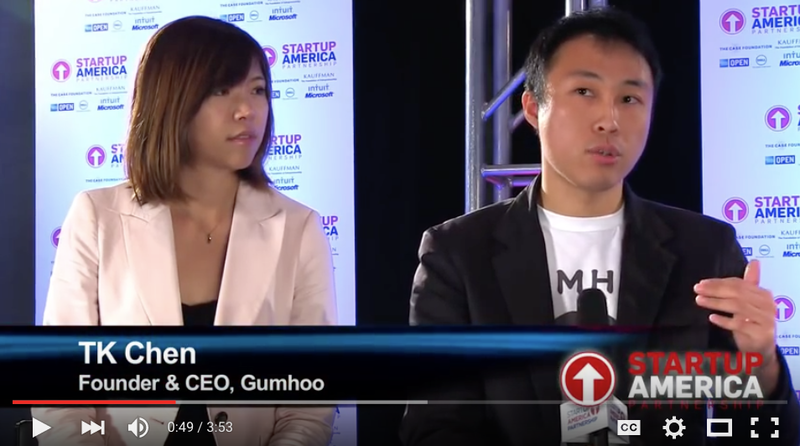 Gumhoo's TK Chen at DEMO USA. Mr. Chen demonstrates his terrific ability to tell a simple and compelling story. We were happy to have the opportunity to work with TK, who went on to get funded by Startup Labs. And if you didn't get enough of TK, here he is again at Startup America! As TK explains, ask yourself, "Gumhoo?"